Ivanhoe College played host to a superb evening of entertainment as children from across NWL participated in the Dance Festival! As well as the primary school dances, there was also 3 routines from dancers from Ivanhoe College who opened and closed the show with impressive displays. The whole evening was presented by 5 Silver Ambassadors from the College who entertained the audience with their witty introductions and reviews! 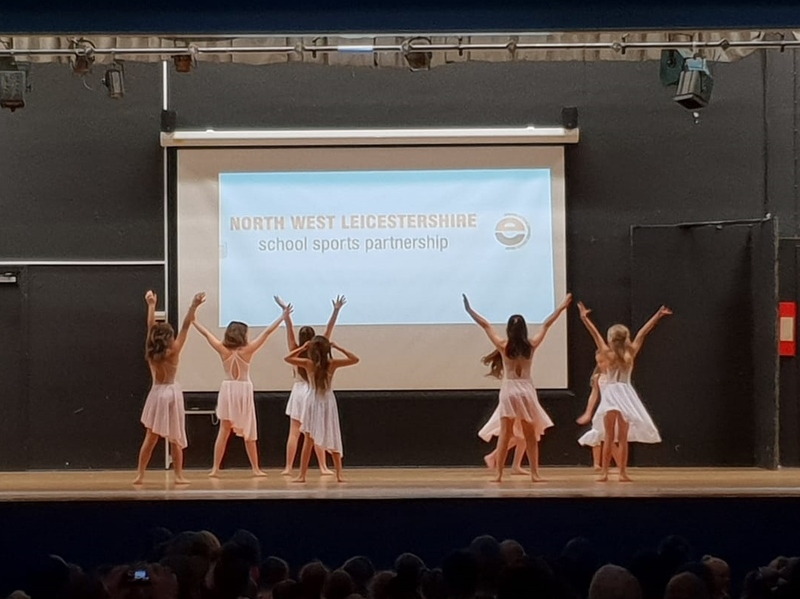 The dancers and presenters all combined to produce a very entertaining show which was enjoyed by an audience of 350 people. Thanks should go to Ivanhoe College for hosting the event and to their staff who provided so much support – even marshaling the car park in the rain! Thanks too to the staff and parents from the primary schools who ensured the smooth running of the event.